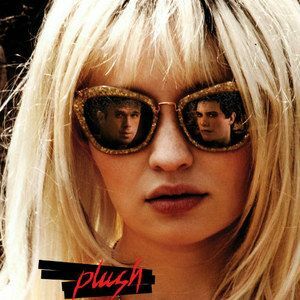 Director Catherine Hardwicke takes us inside the turbulent rock and roll lifestyle with a rapid-fire trailer for Plush. After losing her band mate to a drug overdose, and the critical and commercial failure of her band's album, Hayley (Emily Browning) tries to pick up the pieces with her replacement guitarist Enzo (Xavier Samuel), although she soon realizes how troubled this musician really is. In addition, we have the first poster for this thriller co-starring Cam Gigandet, debuting in theaters September 13 and on VOD formats October 15.